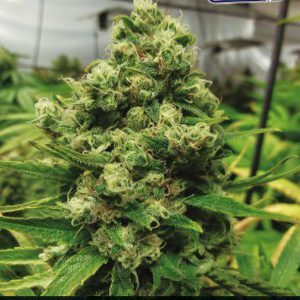 This strain comes from cannabis seeds that were initially created on the Western coast of the US in the late 70’s by the Sacred Seeds growers. 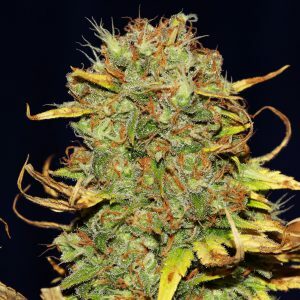 Original Skunk #1 is famous for being a hybrid between Afghani Indica, Acapulco Gold Mexican Sativa and a Colombian Gold sativa and as a result was the first ever hybrid to be introduced to the flourishing Dutch grow scene. 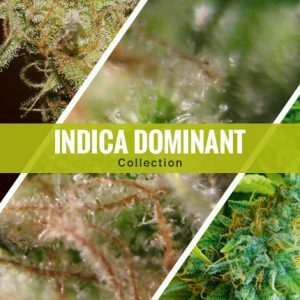 It’s grown for potency as it is noticeably seedless which means that all the plant’s energy during growth it focussed on resin and THC production. The buds are extremely dense and vary in between shades of green and gold and as mentioned, are loaded with THC-rich resin. 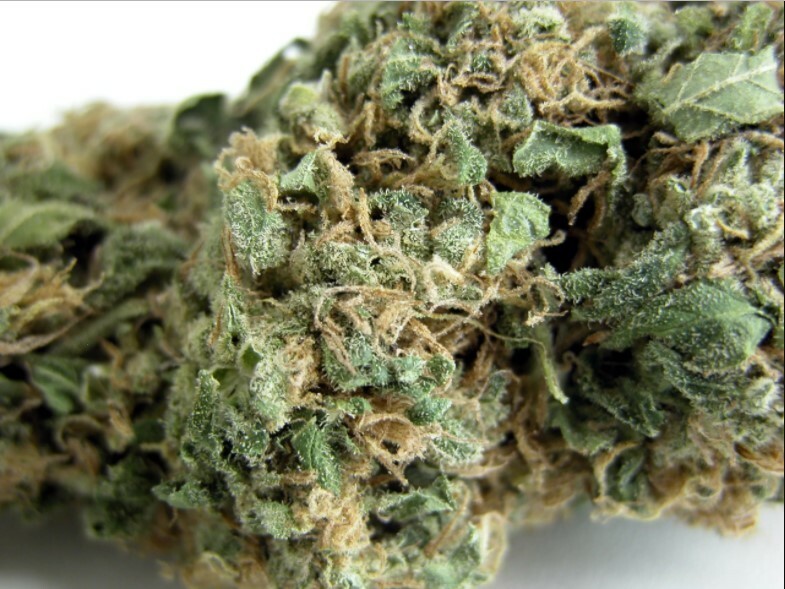 With a strong aroma but sweet taste, it’s known to give a heady, powerful high. 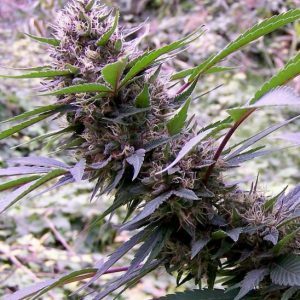 It can be grown both in and outdoors with a flowering time of 9 weeks and is ready to harvest around mid-October. The high bud to leaf ratio means its very easy to trim post harvest.